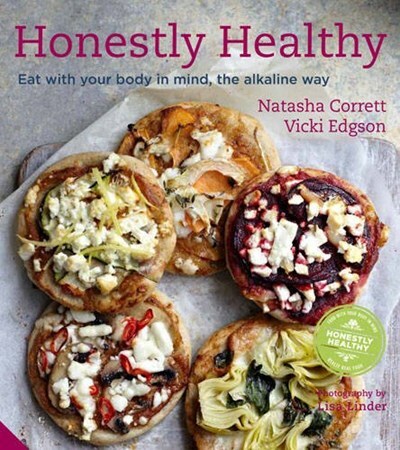 New in paperback, and with over 100 delectable recipes from gourmet vegetarian chef Natasha Corrett, all designed with nutritionist Vicki Edgson, Honestly Healthy ensures your meals don’t just taste great, but that your energy levels soar. 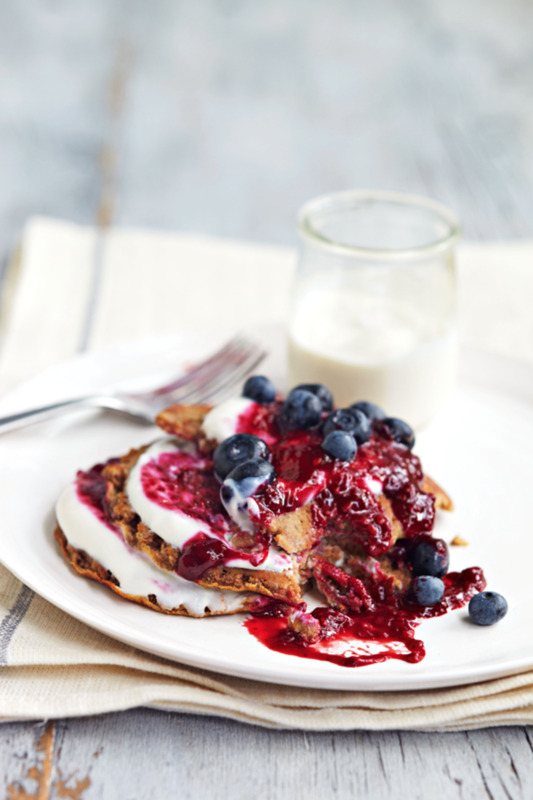 Split into breakfasts and smoothies, starters and soups, mains, snacks and treats, and desserts, you will find everything you need whatever the time of day. The Honestly Healthy Lifestyle Section goes a step further and shows you how to make simple long-term changes to your eating habits in order to maintain a delicious, nutritious, and alkaline lifestyle.